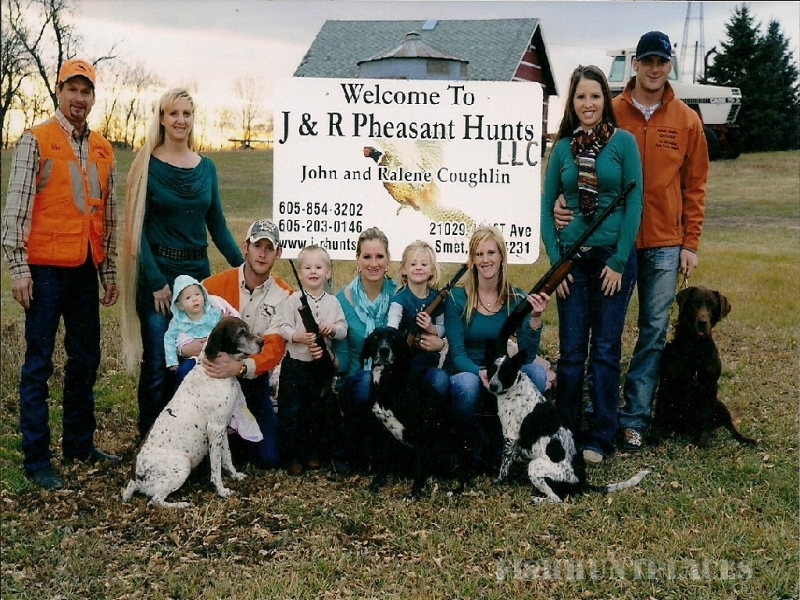 J & R Pheasant Hunts LLC. 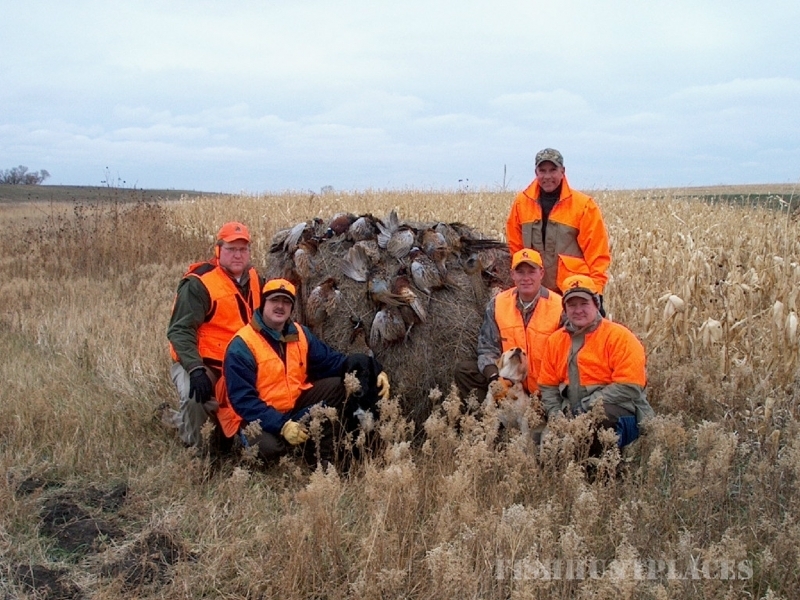 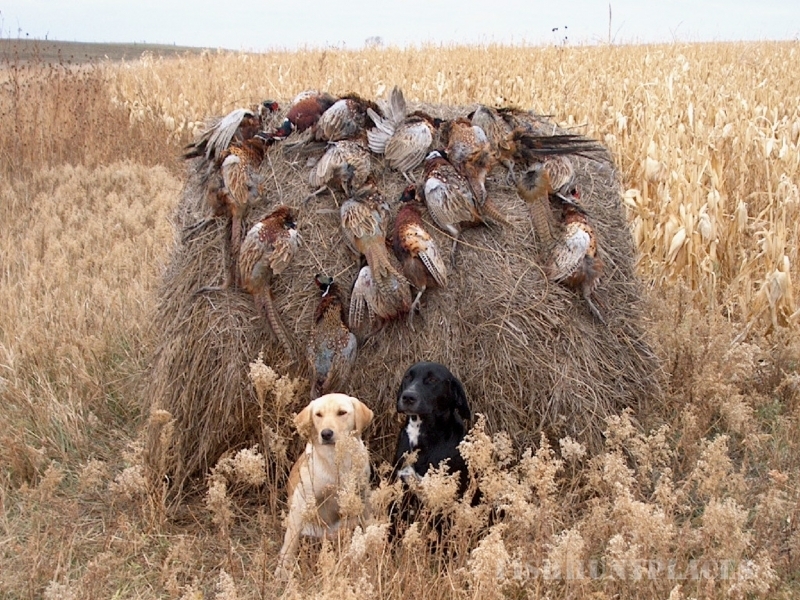 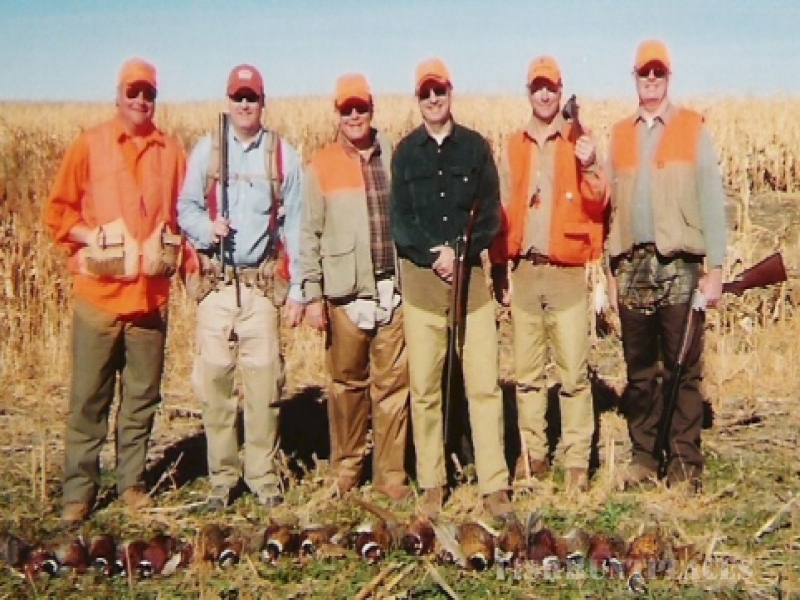 has been providing one of South Dakota's past time thrills of Pheasant Hunting for over 15 years. 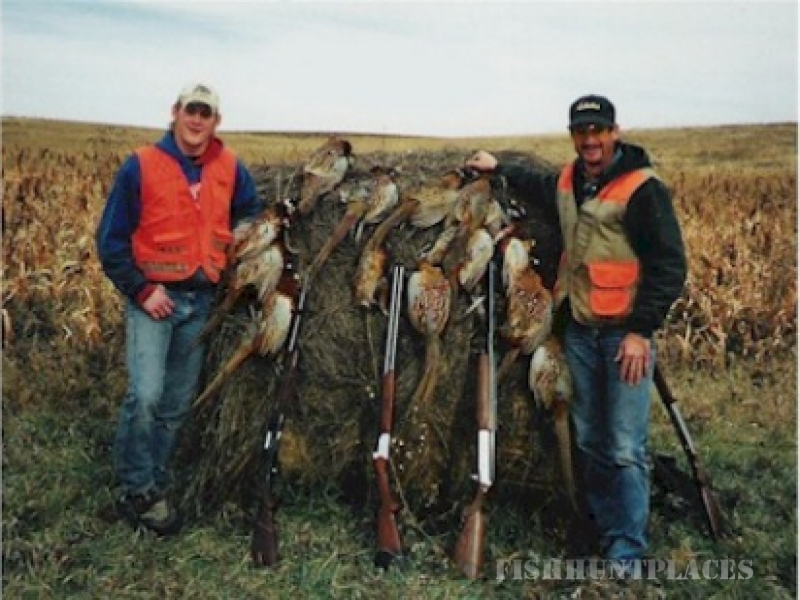 Not only does a personenjoy a fun filled pastime of South Dakota hunting by hunting the wild birds, nowhere else do you get the warm down home hospitality that a person deserves than right at J & R Pheasant Hunts LLC. 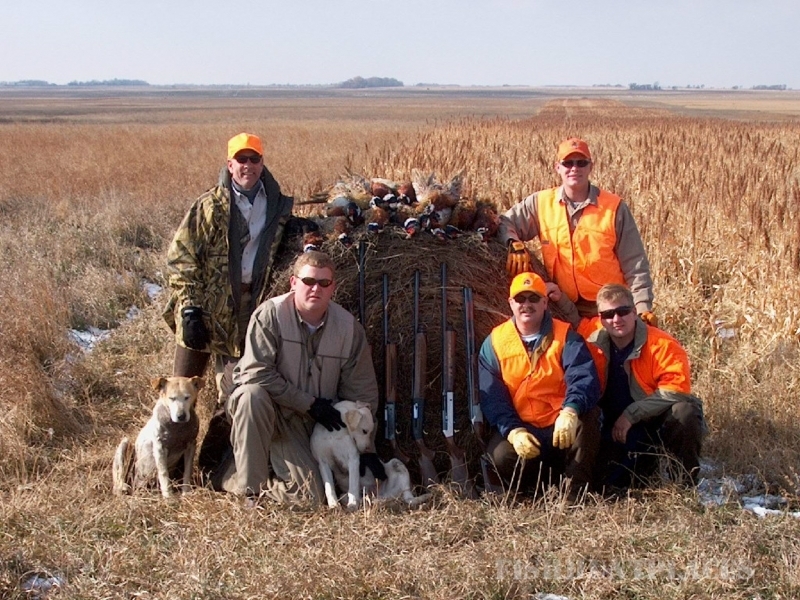 If this is what you are looking for the you need to book a hunt. 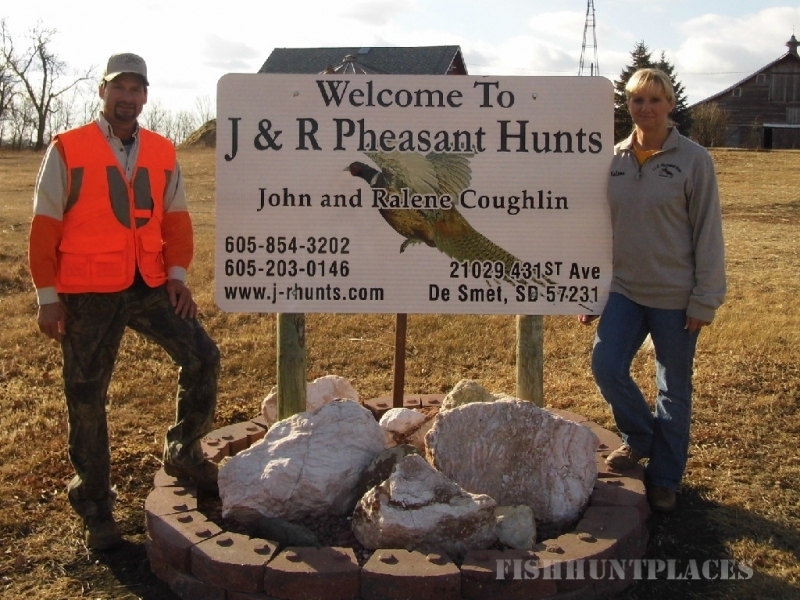 If you are wanting a hunting experience that is designed for you and only you then come to J & R Pheasnt Hunts LLC., which is located on 3,000 acres of prime pheasant hunting land. 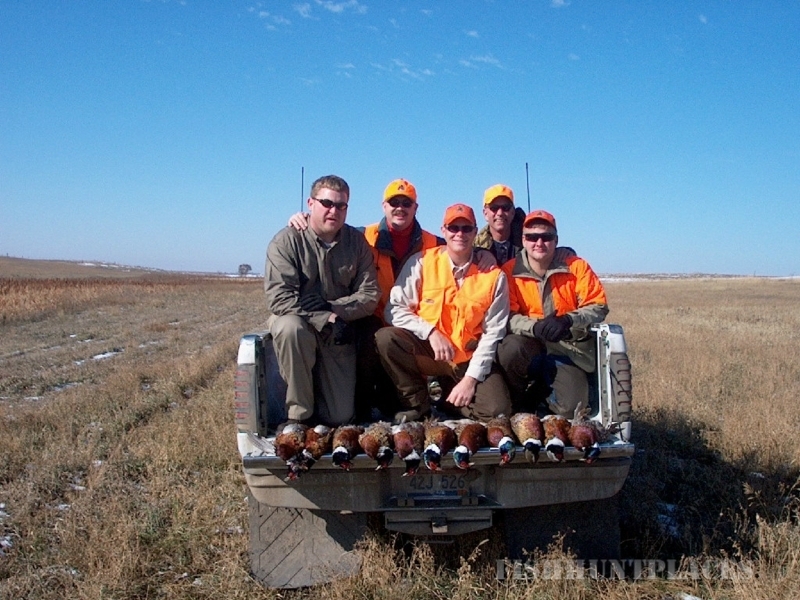 The land is made of CRP, Food Plots, Sloughs, Standing Corn, Tree Bels, Sorghum.